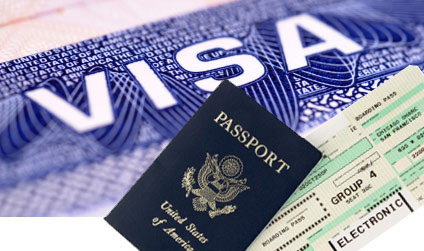 To carry out a trip to Cuba, required entry visa to the country. significantly the time required for its adoption. up to 30 days from the day of entry into the country.